Introducing the brand new Cruiser Embrace Travel Trailer! 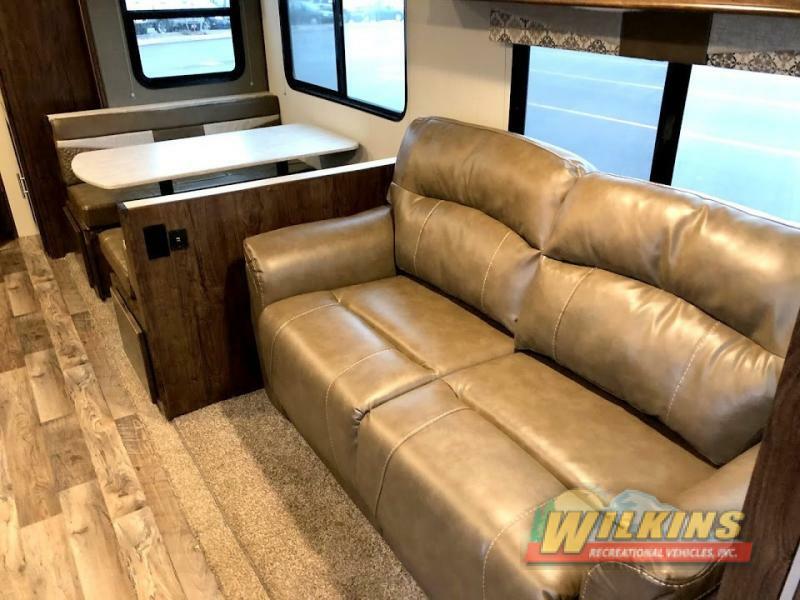 Here at Wilkins RV, we are proud to offer this incredible new 1/2 ton towable ultra-lite travel trailer to our customers at an exciting introductory price. 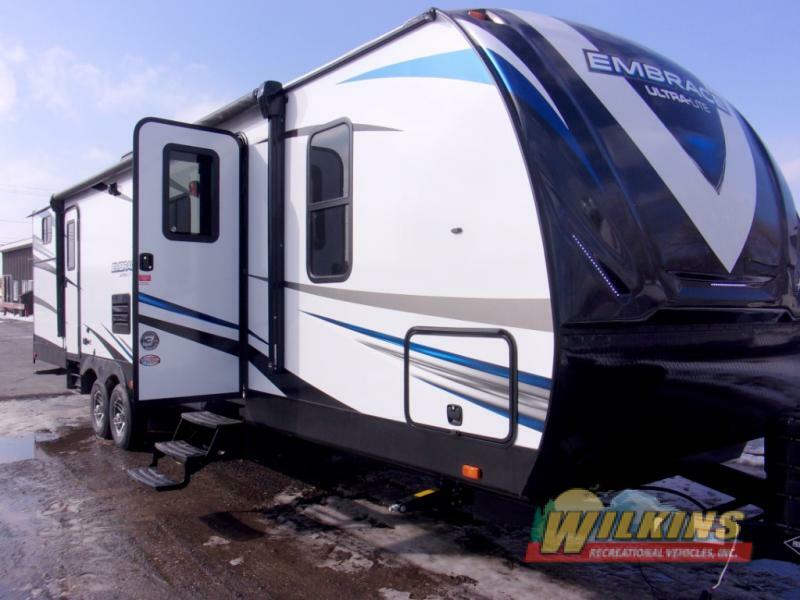 Available at our Churchville, Victor and Syracuse locations and starting at only $27,353, the Embrace RV for Sale at Wilkins RV is an upscale yet affordable camper with all the bells and whistles. The Cruiser Embrace is ideal for campers who want all the comforts of home in a trailer that can be pulled by a lighter duty truck. Cruiser RV has gone all out in developing the Embrace to meet and exceed the demands of the modern RV traveler. 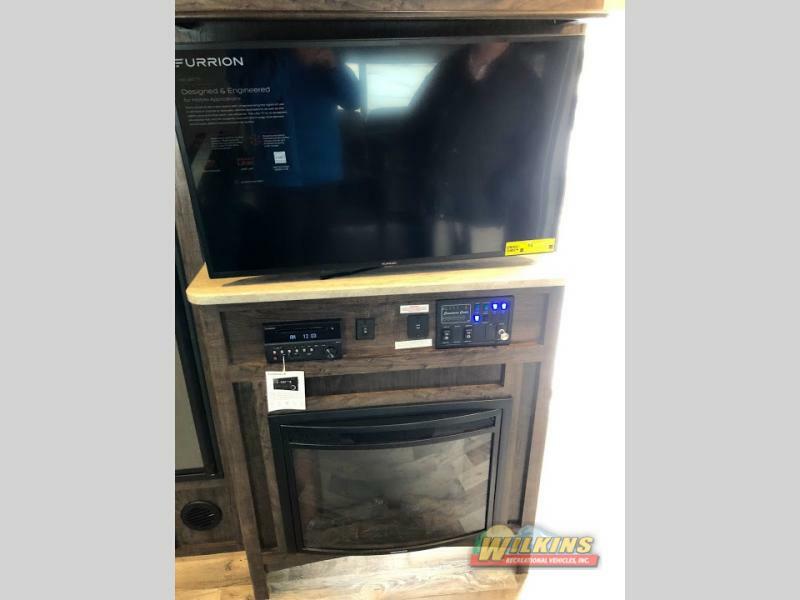 With additions such as plush, residential furniture, an electric fireplace and king-sized bed (that right, finally a king-sized bed in a travel trailer!) camping in the Cruiser Embrace is like taking a piece of your home with you on your travels. The oversized pass through exterior storage and a massive amount of interior storage makes the Embrace a great choice for both long a short trips. From the 50 amp service with 15,000BTU A/C and 30,000BTU furnace with forced heat to the tanks, this climate controlled camper is terrific for extended season use. 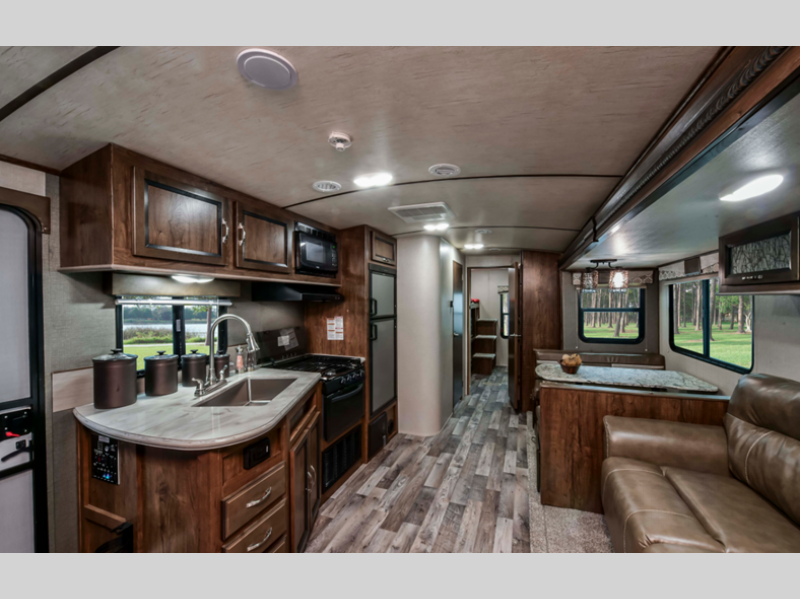 There are a number of Embrace RV Models available in both family friendly bunkhouse models such as the Cruiser EL310 and spacious couple’s layouts such as the Cruiser EL250. Inside the Embrace, you will find a welcoming interior with a barreled ceiling for extra headspace and large windows for superior natural lighting. Kick back and relax surrounded by stylish décor that is both warm and sophisticated. Purchasing an RV is an investment in future fun. You can rely on the Cruiser Embrace to stand the test of time with it’s 5 sided aluminum structure, painted fiberglass front cap and tri-ton high gloss gel coated fiberglass exterior. Lightweight also means durable! For the very best in travel trailer RV camping, the Cruiser Embrace is one of the best buys at this price point. 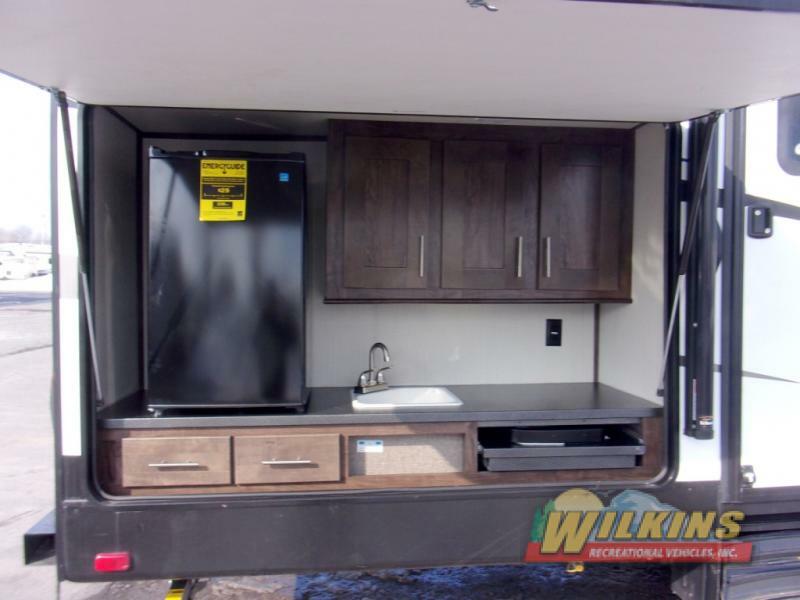 Contact Us at Wilkins RV to take a tour of this amazing new brand.